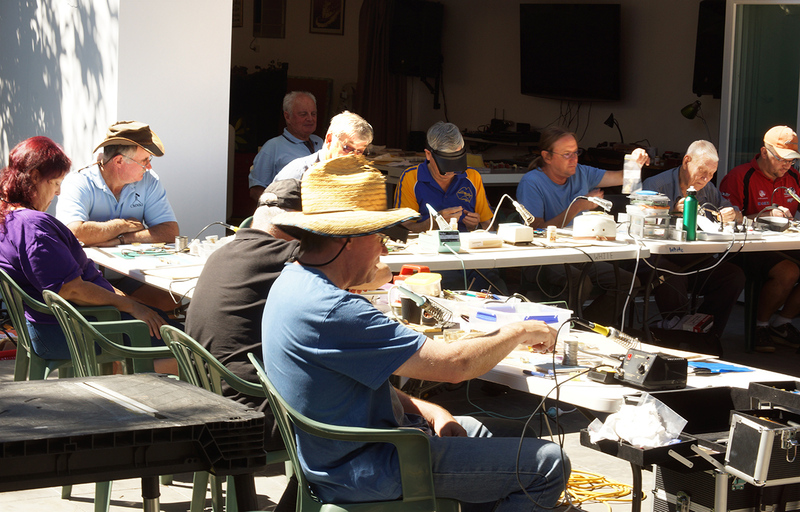 On Saturday 10th March 2018 around 20 members of CMNSG attended a full day brass soldering masterclass. 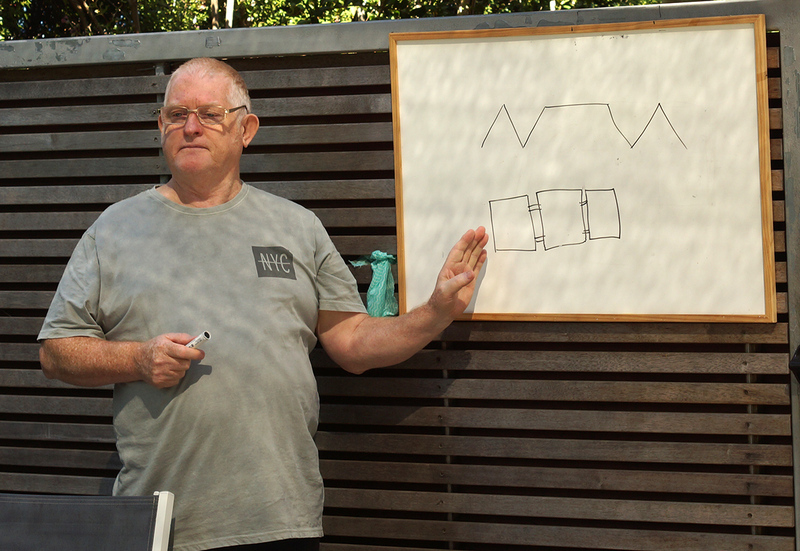 The class was generously held by Phil Badger of www.badgerbits.com.au who travelled down from Sydney to present the class at Greg White’s house. 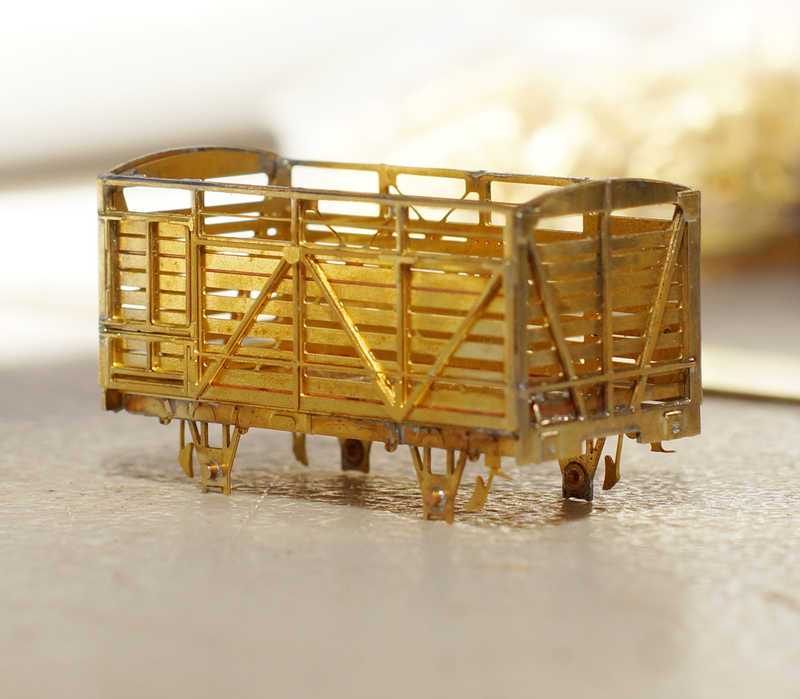 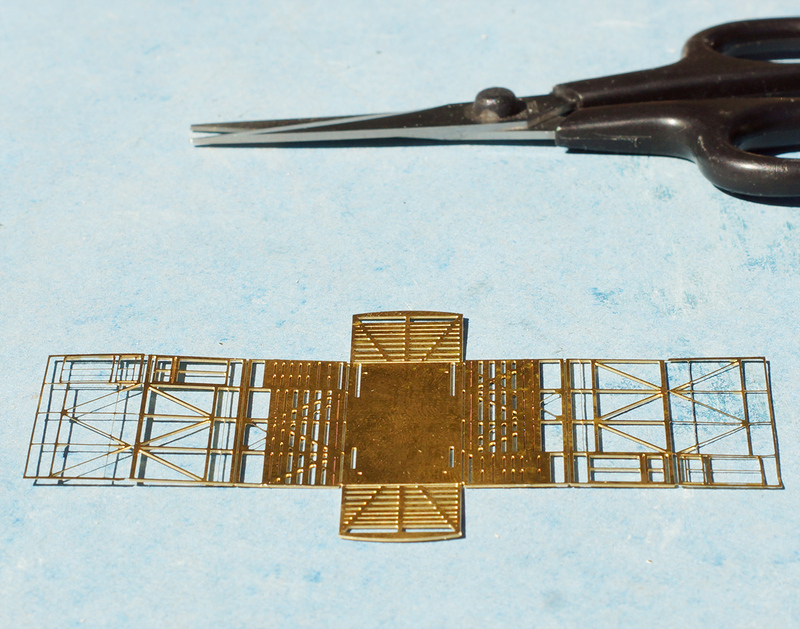 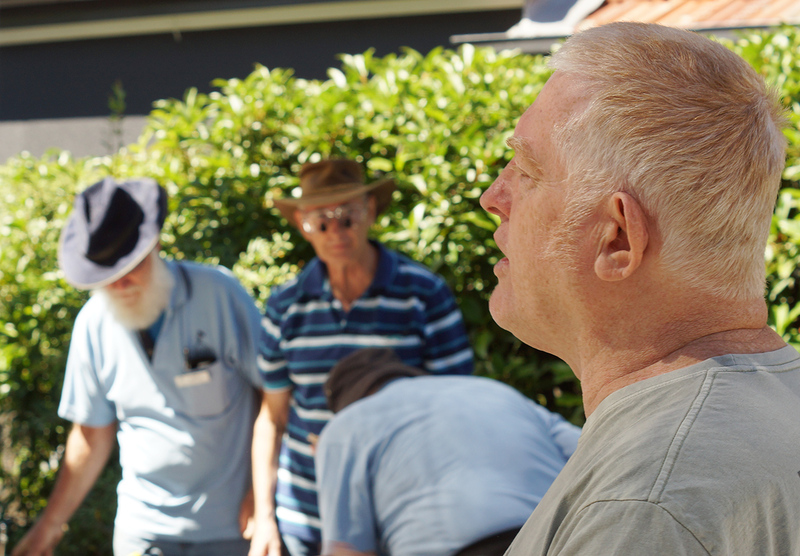 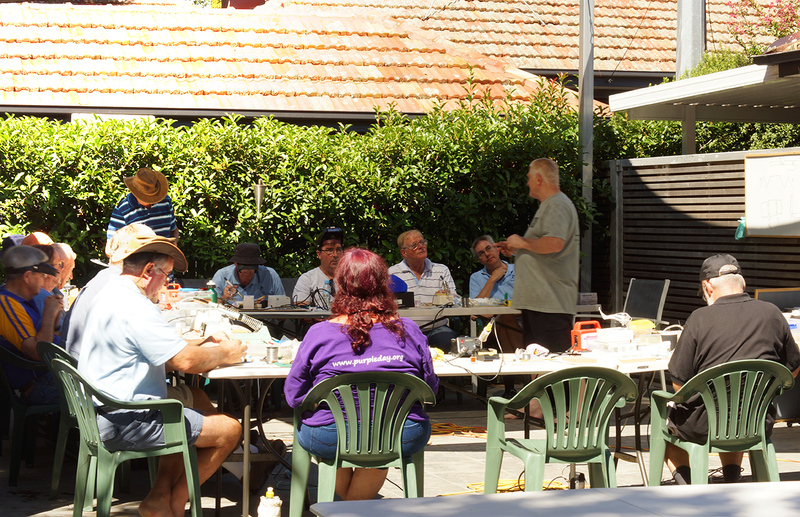 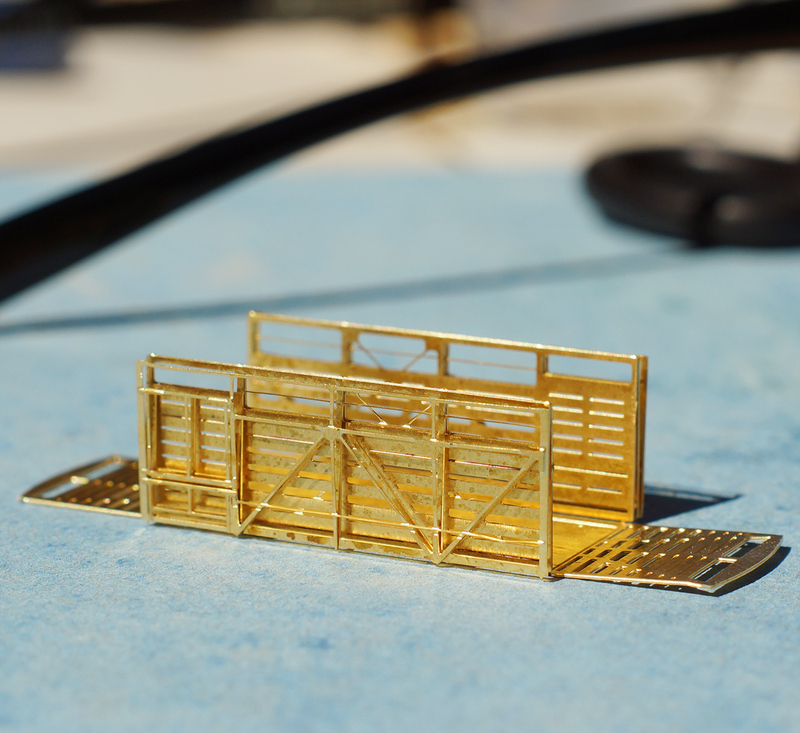 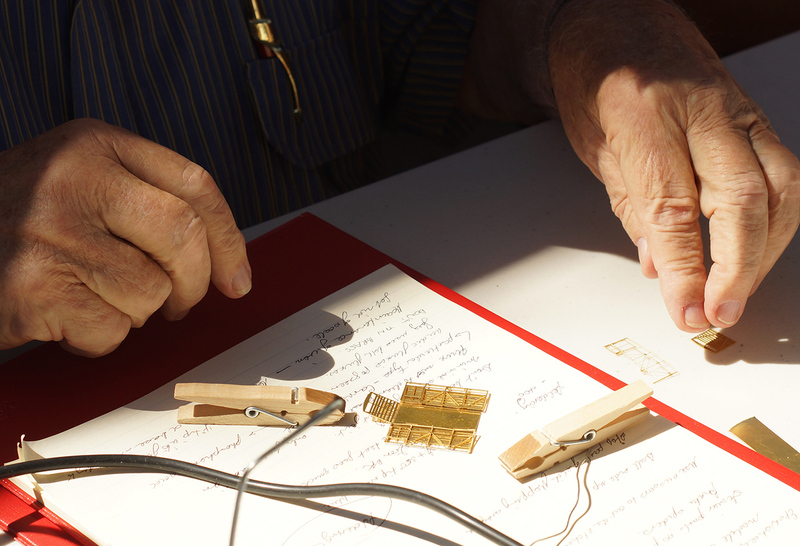 Phil instructed the class on how to assemble and solder his n scale brass etchings of a 1924 NSWGR cattle wagon (CW). 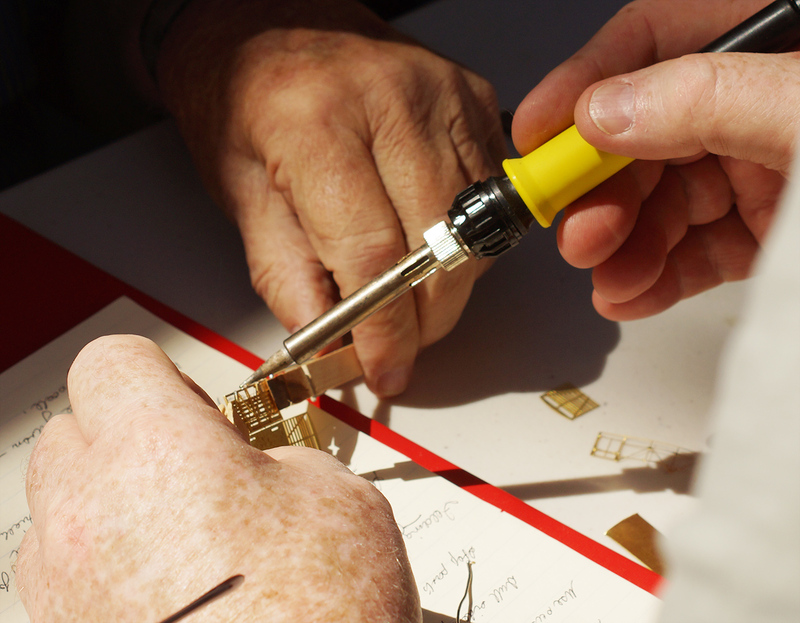 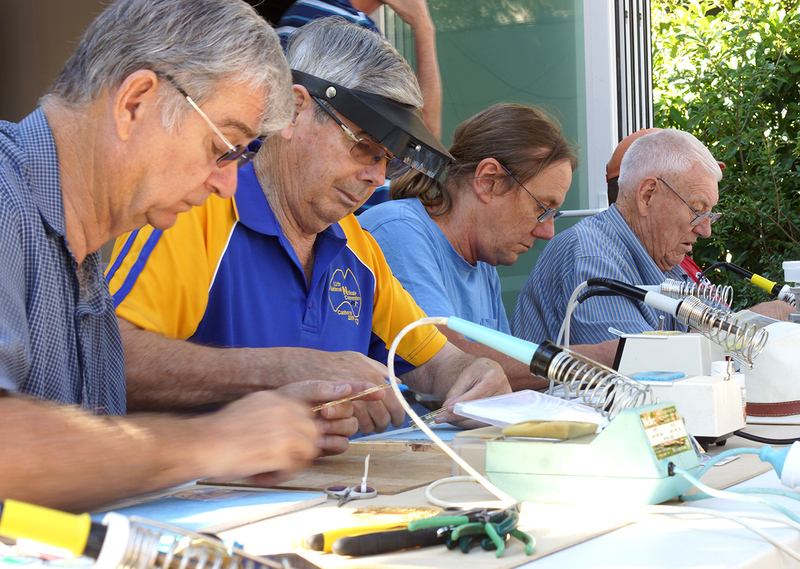 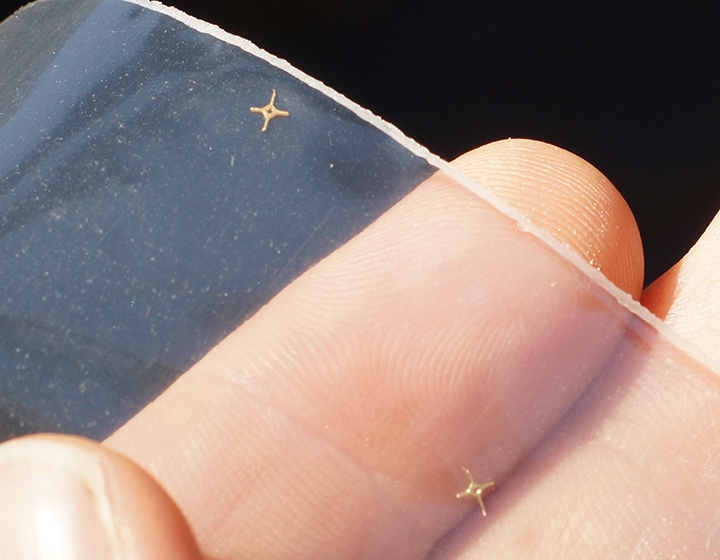 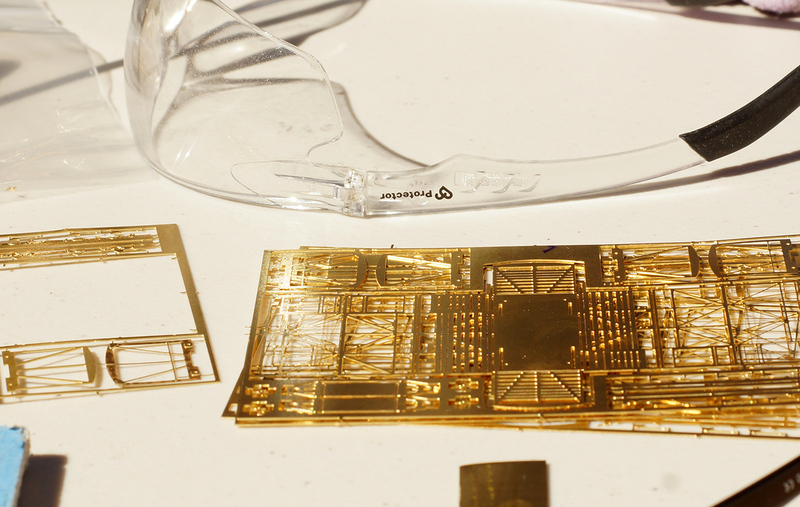 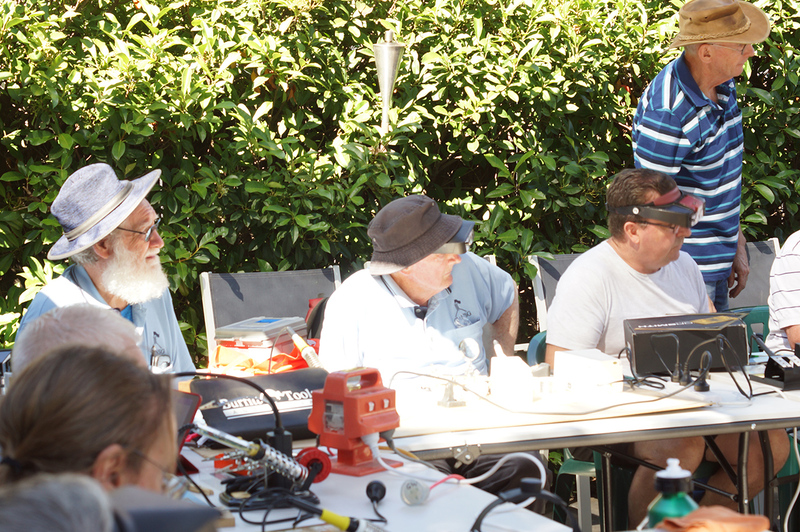 Throughout the day attendees learned many useful tricks such as choosing the correct flux; soldering iron temperature settings; how much solder to use; using wooden pegs to hold hot parts; removing tabs neatly and easily from etchings and building simple jigs for assembly of parts.